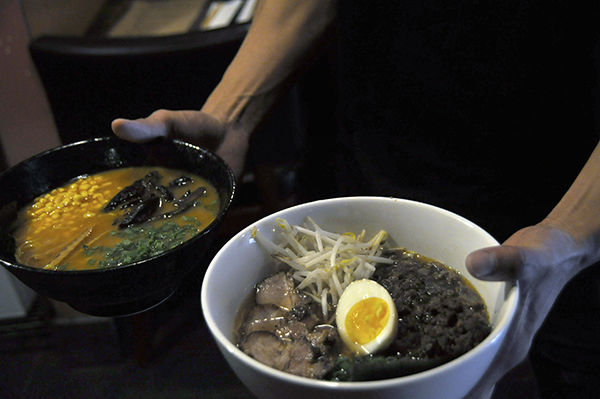 Of all the ramen joins in the city, Sakuramen in Adams Morgan truly reigns supreme. In light of conversations surrounding the Student Association election, I want to take some time to explain The Hatchet’s position on gender identity and pronoun use. Student Association presidential candidate Tony Hart has dropped out of the race. 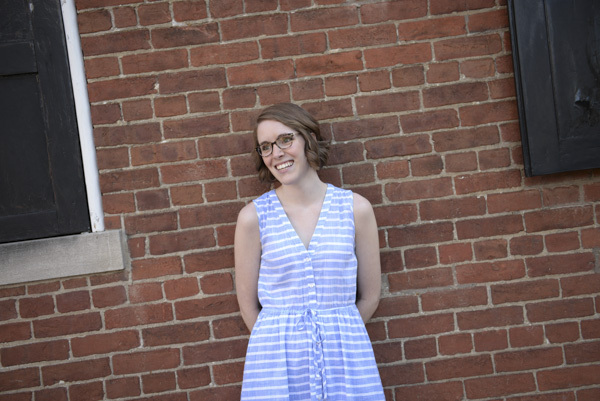 The Hatchet’s staff elected sophomore Ellie Smith as its 2016-2017 editor in chief Saturday. The Metropolitan Police Department cleared campus after an attempted robbery at 19th street and Virginia Avenue Monday, according to a campus alert. The Hatchet is more than an award-winning student newspaper. The Hatchet’s business team is an all-student group who ensures the paper has the revenue it needs to succeed. Thanks for reading. We couldn’t do what we do without you. University President Steven Knapp called on all administrative units to make 3 to 5 percent budget cuts until 2021, starting with the 2017 budget year, according to a release.